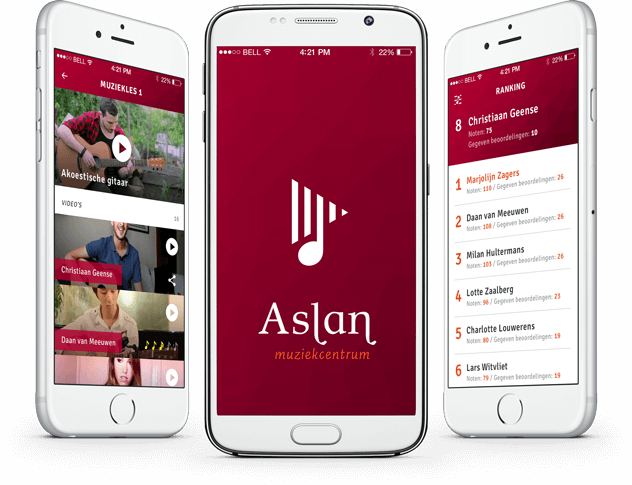 Aslan Music Centre is a place where musical talent is developed. 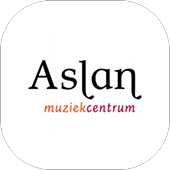 Besides music and dance programs, Aslan also offer actions and performances both on their own site and at schools. In 2016, in cooperation with DTT, Aslan made an important step in the further development. The problem to be solved was the following: how could Aslan motivate their students to be involved with music outside the classroom? 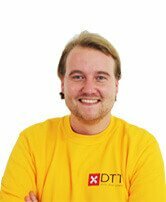 DTT and Aslan worked closely together to optimally reach the target group with an app solution. This application aims to stimulate interaction between students. How? Students can express their opinion on each other's music and even rate each other. Thus the student can practice playing for a crowd. Perfect experience for a performance! Students give and receive feedback and so they can improve their performance. If a student has difficulty with one aspect it will show, so the teacher can give this more attention during the next lesson. 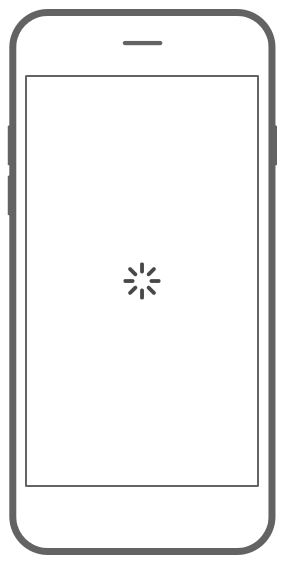 With push notifications students will stay always informed and won't miss anything new about videos or ratings. Users can see finished and incomplete music lessons. 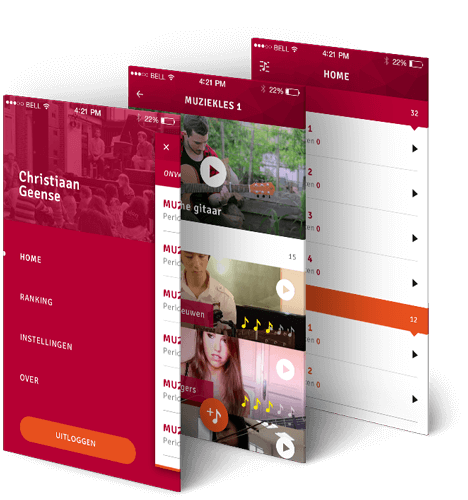 View or upload your own videos for more interaction during the music lesson. The user can compare his results with others to achieve the best result.